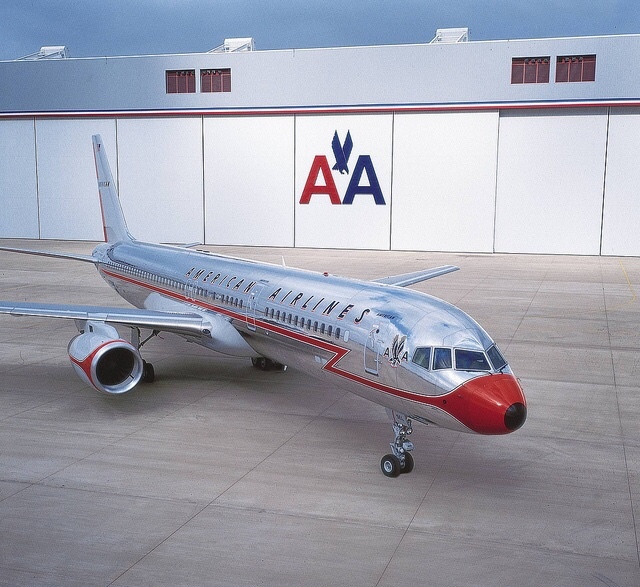 Nine total Heritage Airlines are represented including American Airlines Retro-Jet, TWA, Piedmont, Air Cal, Reno Air, America West, PSA, Allegheny, and USAirways. Dash-8 N837EX also wears retro Piedmont colors and American Eagle Titles... too cool! What a fantastic looking bird! Love the 757, love those colors!